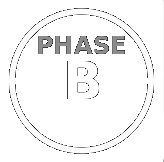 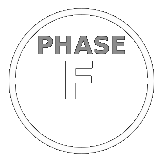 After the detailed planning and analysis of Phases A and B, Phase C is the exciting time when the spacecraft hardware will actually be built. 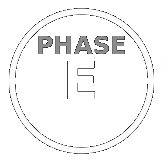 During Phase C the team will finalize the detailed designs of all of the spacecraft systems and instruments, fabricate all of the flight hardward, and develop all of the software needed to fly the spacecraft and collect the needed data. 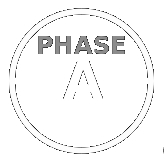 Each component and subsystem will be tested to make sure that it reaches (or exceeds) all design requirements. The team will also develop detailed plans and procedures to integrate all of the components.